Dictionary.com has an interesting slide show of 9 popular expressions in English that are direct, unidiomatic translations from several languages. Linguists call direct translations “calques” or loan translations. If the direct translations are single lexical items they are called “loanwords” which, as you will see below, is it itself a loanword. As the examples below show, many of these calques, which have become part of the natural rhythm of the English language, are sometimes ungrammatical, yet native speakers are never even conscious of the ungrammaticality of the expressions. I had an interesting discussion with my American students early this week about the host of totally ungrammatical idiomatic expressions in English that first emerged as broken English expressions but that later got incorporated into the language. It took my conscious prodding before they realized that expressions like “have a look-see,” “long time, no see,” “no-go area,” etc. are ungrammatical by the conventions of English grammar. Well, these are Chinese expressions that have now become idiomatic in English. 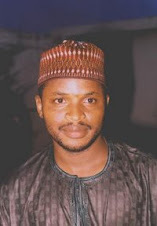 I hope someday that unique expressions in Nigerian languages (such as our greetings, which are untranslatable in English, our expressions for emotional states, etc.) will be translated directly into English and popularized beyond the shores of Nigeria. Many of our favorite English words are borrowed directly from other languages, like kayak from Inuit, robot from Czech, or algebra from Arabic. However there’s a strange subspecies of loanwords called calques. Calques are loan translations, sometimes appearing in the form of literally translated words or phrases. In other cases, speakers of the borrowing language approximate the sounds from the original language, which leads to some very interesting etymologies. Here are a few of the best. 1. 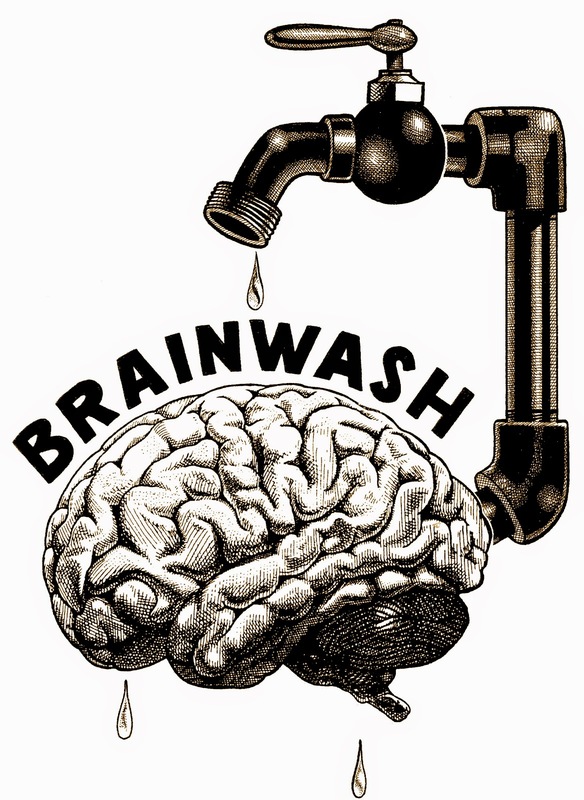 “Brainwashing.” This term is a direct translation of the Chinese phrase xǐ nǎo, which literally means "to wash the brain" but referred to a method for systematically changing attitudes or altering beliefs. In the 1950s, the noun brainwashing entered English, quickly followed by the verb. This influence perhaps occurred as a result of the American involvement in the Korean War. 2. “Moment of truth.” Ernest Hemingway's story Death in the Afternoon features an early use of this expression, a direct translation of the Spanish momento de la verdad. The original Spanish phrase is invoked in a bullfight at the moment the matador is about to kill the bull. In the 1960s, the English counterpart skyrocketed in use and has remained popular ever since. 3. “Lose face.” Calques are fascinating in part because they challenge the idea that a concept is linguistically or culturally specific. The idioms lose face and its opposite, save face, are good examples. They entered English from the Chinese idioms diū liǎn and liú diǎr miànzi, respectively. These both play on the sense of face as an outward appearance, though they both had culturally specific implications in Chinese before they entered in English in the late 1800s. 4. “Flea market.” This useful synonym for a rummage sale entered English in the 1920s as a direct translation of the French phrase marché aux puces, which began as a joking description of the secondhand goods offered at outdoor sales that were rumored to attract fleas. 5. “Devil’s advocate.” This phrase originated in the Catholic Church as the title for a person who was named to argue against canonization of a potential saint. The original Latin advocatus diaboli refers to taking the devil’s position in a disagreement. Devil’s advocate also took on the sense of “a person who advocates an opposing or unpopular cause for the sake of argument” when it entered English in the mid-1700s. 6. “Earworm.” The sense of earworm meaning “a catchy tune” entered English in the 1980s directly from the unrelated German word Ohrwurm. The similar sound of the German term lent itself to this already-existing English word. Earworm has caught on in English and the phenomenon it describes has been studied by a range of psychologists and neurologists, including Oliver Sacks; the word even inspired a mash-up artist named DJ Earworm. 7. “Scapegoat.” Scapegoat was coined by William Tyndale, an eminent Biblical scholar who translated the Bible into English in the early 1500s. According to his interpretation, this term is a literal translation of the Hebrew term azazel, which referred to a goat let loose in the wilderness on Yom Kippur after the high priest symbolically laid the sins of the people on its head. This term acquired its extended meaning of “a person made to bear the blame for others” in the early 1800s. 8. 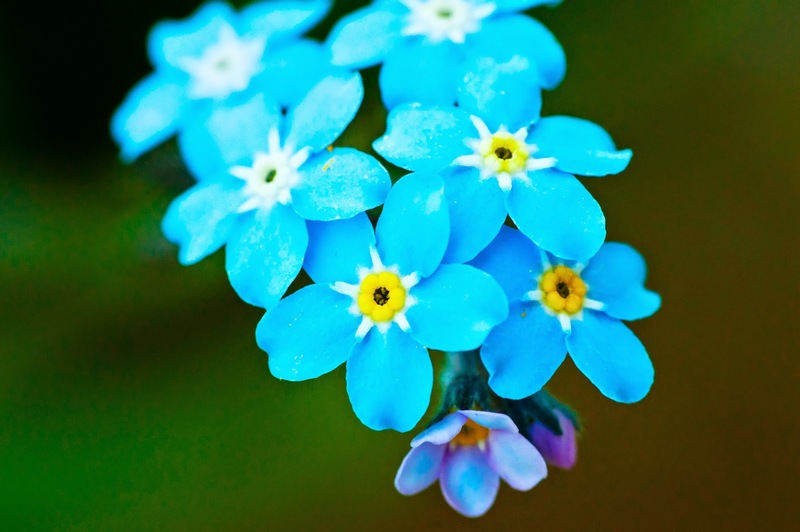 “Forget-me-not.” This flower, commonly regarded as an emblem of constancy and friendship, comes from the Old French ne m'oubliez mye, which literally translates to “forget me not.” The direct translation entered English to describe the flower in the 1500s, and was also extended to include other similar plants. 9. “World-view.” The now-common English word world-view is a direct translation of the German compound word Weltanschauung, from welt meaning "world" and anschauung meaning "perception.” This term refers to “a comprehensive conception or image of the universe and of humanity's relation to it,” and since the 1980s, it’s seen a massive increase in use. 10. "Long time no see." This ungrammatical but nonetheless fixed English expression, which is used as a salutation by people who have not seen each other for a long time, has origins in Chinese. It’s a loan translation from Mandarin hǎo jiǔ bú jiàn, which literally means "very long time no see." 12. “Point of view.” Your point of view is the mental attitude that informs your perception of things. This expression is a direct translation from the French expression point de vue. 13. “Loanword.” Interestingly, this alternative word for calque or direct translation is itself not original to English! The Random House Dictionary says the word is borrowed from the German Lehnwort. It has been in use in English since the 1870s. 15. “Rest in peace.” This expression we use to wish dead people eternal rest isn’t original to English. According to the American Heritage Dictionary of the English Language, it’s a direct translation from the Latin requiescat in pace. 16. “Blue blood.” This well-established English idiom for nobility was borrowed into the language through a direct translation from the Spanish sangre azu. 16. “In a nutshell.” This English idiomatic phrase that means “in a few words” isn’t original to English. It’s a direct translation from Latin, where it appears as in nuce. The Random House Dictionary says the expression has been attested in the language from between 1175 and 1225. 17. “Paper tiger.” We call people paper tigers when they appear strong and threatening but are actually powerless and ineffective. The expression is a direct translation from the Chinese zhilaohu. It was popularized in the West by China’s Mao Zedong during the Cold War. 18. “It goes without saying.” When we say something “goes without saying,” we mean it’s obvious. It’s a direct translation of the French expression, cela va sans dire. 19. 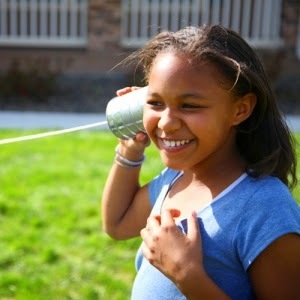 “Badmouth somebody.” To badmouth somebody is to engage in ill-natured talk about them, especially behind their back. It can also mean to curse somebody. You probably guessed that this expression has origins in Africa. It’s a direct translation from the Mandingo dà n yà mà. Mandingo is widely spoken in the Gambia, Senegal, Liberia, Sierra Leone, and many West African countries. The expression came into mainstream English via African American Vernacular English.